The Stewart-Deschutes property consists of 59 undeveloped acres, located on the middle Deschutes River. This fee-simple acquisition conserves 1,800 feet of mainstem Deschutes River, with a wide and diverse riparian buffer and active side channels. The remaining forested uplands are in the Deschutes floodplain and contain the headwaters to Elwanger Creek. Wetlands cover approximately 17% of the property, totaling 10 acres, and are adjacent to the river. 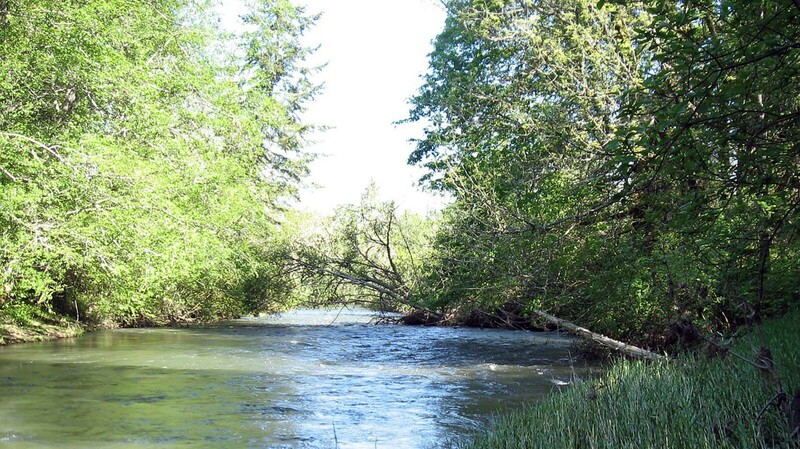 Conserve wetlands, riparian areas, and associated upland forests.